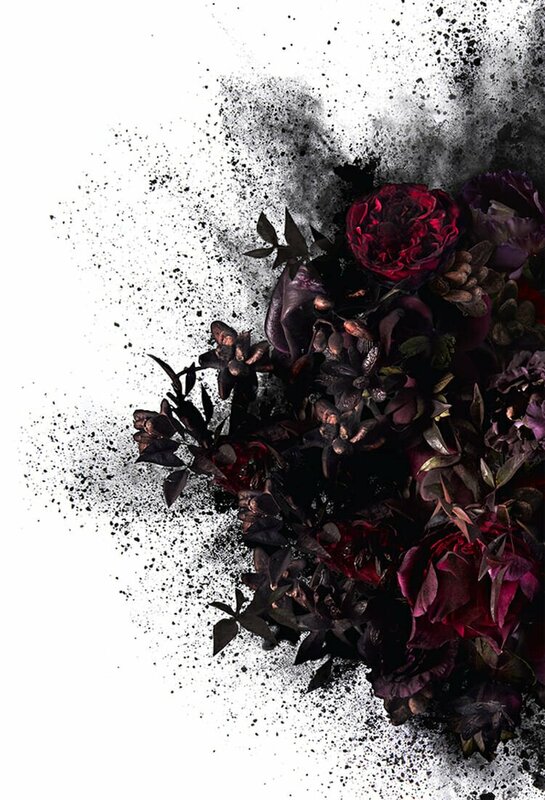 Indulge in a world of glamour with the fragrance of intrigue. 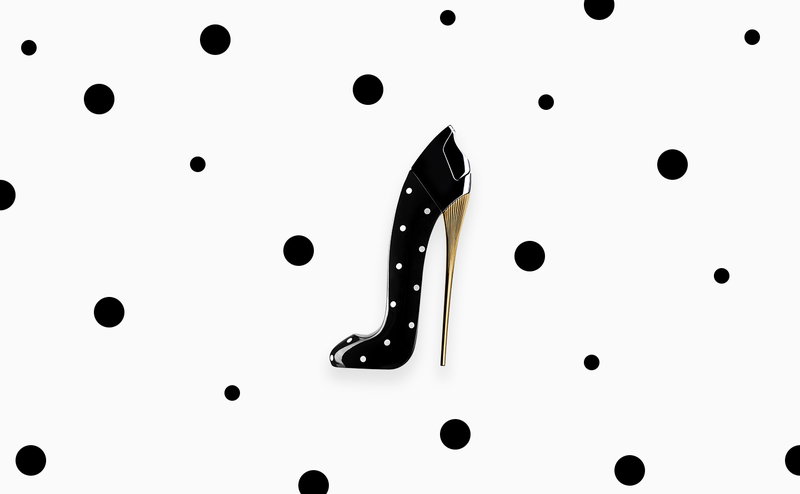 A new collector edition of GOOD GIRL DOT DRAMA, signed by Karlie Kloss, takes the spotlight with classic Carolina Herrera polka dots on the iconic stiletto silhouette. A signature of the House of Herrera since the late 1980’s, the elegant polka dot motif represents a sense of playful mystery. 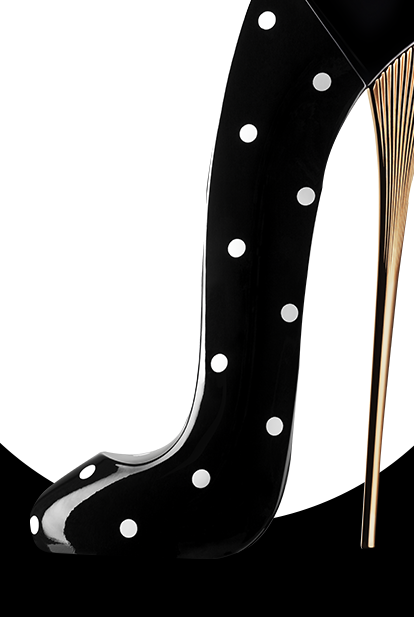 While the Good Girl feminine fragrance mesmerizes, the Good Girl Dot Drama Collector Edition stiletto heel captures the eye with its elongated silhouette and bold intentions. 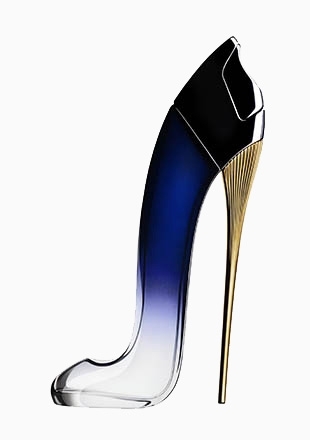 Inside the Good Girl Dot Drama collector edition stiletto is the scent of the original Good Girl feminine fragrance, shining a spotlight on the duality of the modern femme fatale. Fragrance notes open with sweet almond, wth an honest heart of Tuberose evolving into a contrasting base of roasted Tonka beans and Cocoa. The heroine of contrasts is the epitome of glamour. 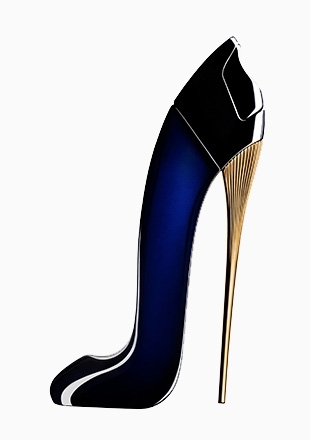 Her rebellion and elegance effortlessly align for an irresistible feminine sensibility that’s truly magnetic.